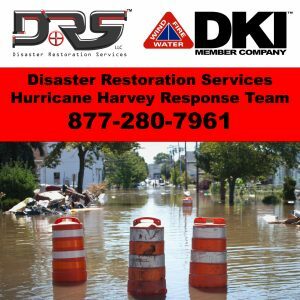 DRS Disaster Restoration Service is currently assisting the Victoria and Rockport, TX areas with water damage cleanup due to the widespread damages of Hurricane Harvey. Please call 877-280-7961 to get on our first-come first-serve list. We are assisting homeowners and businesses with water and storm damages due to the hurricane. What is the DKI Network you ask? The DKI Network, or better known as DKI Commercial Solutions, is North America’s largest disaster restoration contracting organization. With over 550 locations throughout the United States and Canada, DKI has the highest service standards in the industry. When a disaster strikes, DKI can execute emergency services quickly and professionally. When widespread storms or disasters strike, DRS can call in another DKI company to assist with storm damage clean up or be called to come to an area to help other DKI companies with their storm damage clean up. 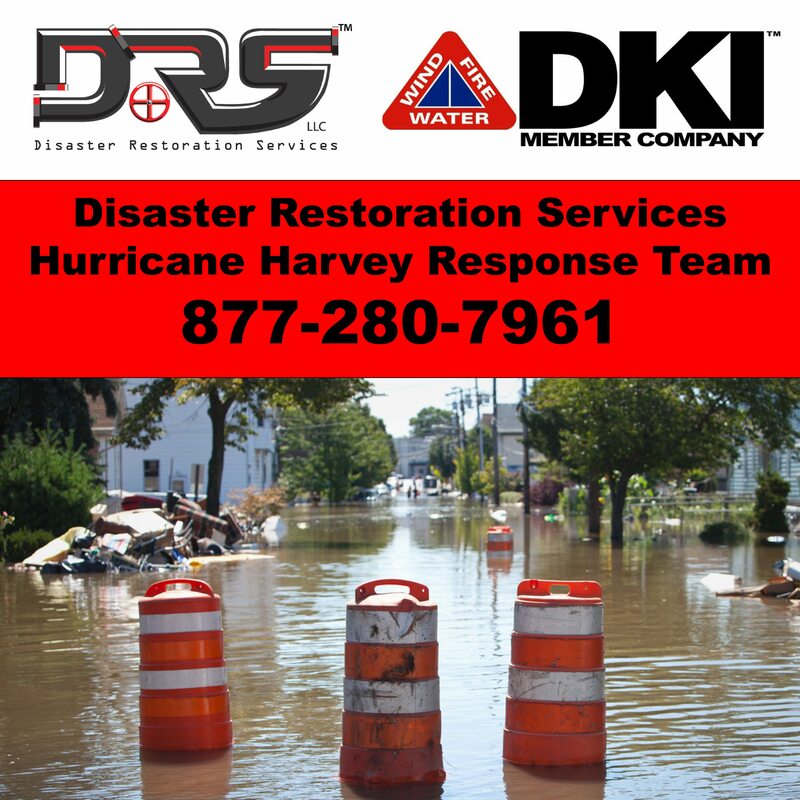 In severe storm situations, such as Hurricane Harvey, we can call upon our DKI network to partner with local, established, and fellow DKI member companies, to assist in handling the water damaged properties. Call DRS Disaster Restoration Services now at 877-280-7961 to get on our first-come first-serve list. You will be given instructions from the Immediate Response Team at DRS for guaranteed service.